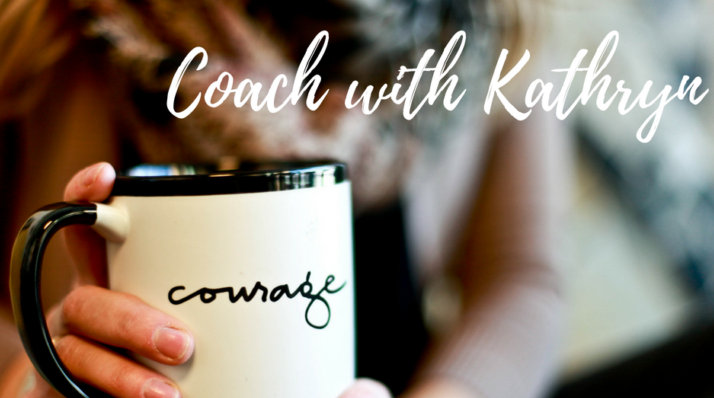 Personal coaching allows you to discover and prioritize what is most important to you, with the guidance and knowledge from someone whose mission is assisting women to live a life they love. 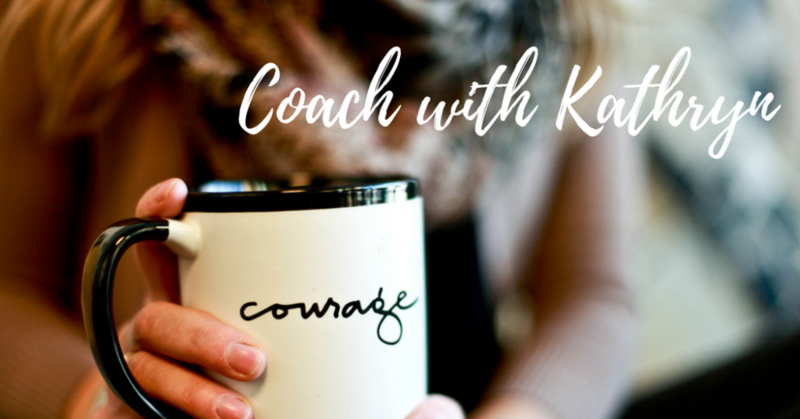 I will guide you to find complete self-confidence and self-awareness in your journey toward achieving your goals. We will work together to regain balance and wholeness in your life, while creating a future you are excited to live. When you have a trusted mentor by your side, you’ll operate with your intuition in the driver’s seat reaching more people, creating more impact and of course make even more money. Live with Intention. Live with Passion. Live with Abundance. Ready to SOAR in business? SHINE from the inside out? RISE above your limiting beliefs? Schedule a FREE 15 minute Discovery Call with me today!